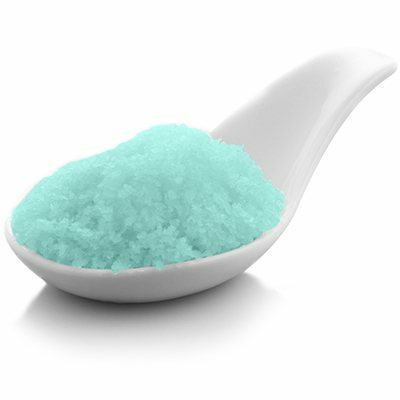 Instantly transform your bath and spa into what California is famous for, its beaches. Need a vacation? 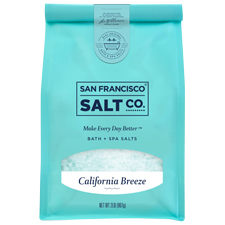 Pour a handful of this fresh scent in the bath and put your mind to rest as the breeze from the ocean takes you back to The Golden State of mind.